In the current era we are living in, we want everything to be wireless. Wireless charging, wireless speakers, earphones, headphones, mouse, keyboards. Name any device and we probably have invented a wireless version for it. With the release of ChromeCast Audio audio, we were able to stream audio from your home wifi to your speakers wirelessly. But it had some limitations. So ieast came up with their own version of a wireless streamer which is the AudioCast M5. 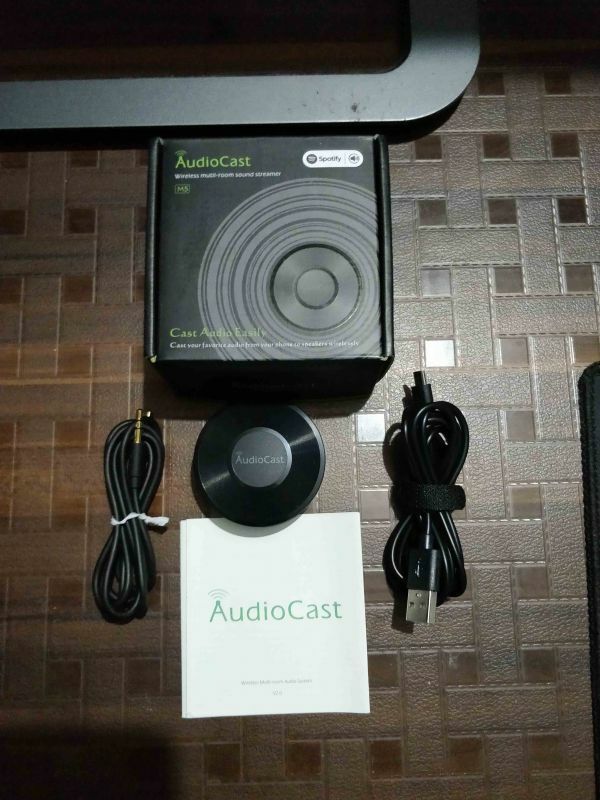 AudioCast is basically a wireless multi-room sound streamer which lets you cast your favorite audio from your phone to speakers through your wifi. So without further ado, let’s get started with the review. Before I actually start the complete review, here’s a small video of the unboxing and a quick overview of the AudioCast which you can check out. The top of the AudioCast looks like a Vinyl record. The rest of the body is made of plastic. 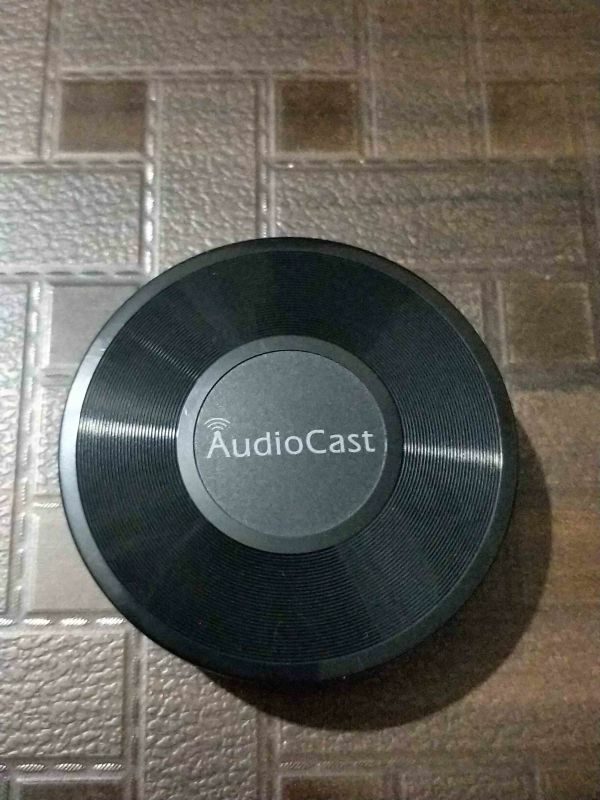 The bottom has a rubber base so that the AudioCast does not slip or move. This is the 5v port for the power input. This will power up the AudioCast. The small circle is the LED indicator which will turn blue once the device is powered up. This is the WPS button which is used to connect the device to the WIFI. Just one button to get connected. As simple as that. No hassles. This is the 3.5mm jack where the 3.5mm male to male connector will go in, while the other end will be connected to the speakers. Setting up the AudioCast is really simple. Connect one end of the 3.5mm cable to the AudioCast and the other end of the cable to the speakers. Then connect the USB Cable to the AudioCast port and insert the other end to the power adapter. Just a heads up, the box does not include a power brick. So you will have to get one. There shouldn’t be any problem in that since everyone reading this right now probably has a smartphone. So the same power adapter can be used to power up the AudioCast. 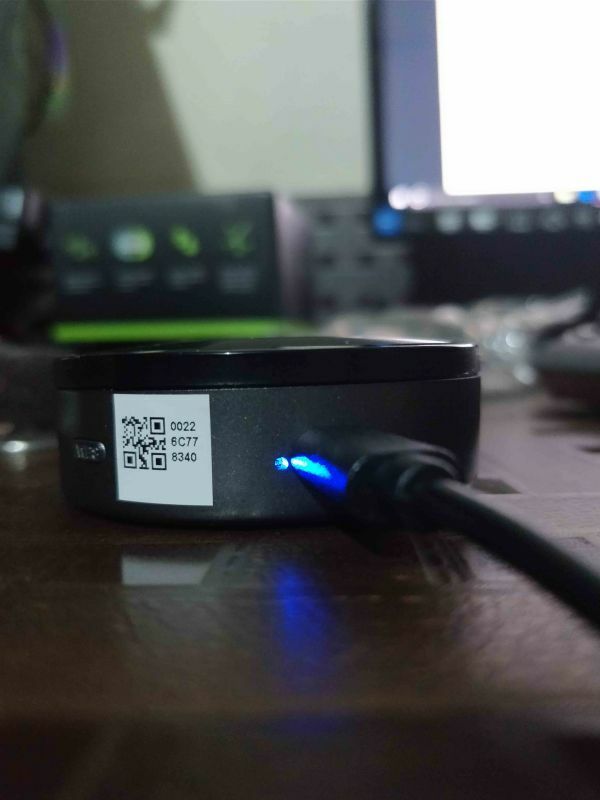 Once the power cable is connected to the AudioCast, you’ll be notified of it through the blue LED light on the AudioCast. That’s all for setting up the AudioCast. It’s time to move on to your Android/IOS device and download the AudioCast app from the Apple App Store or Google Play. 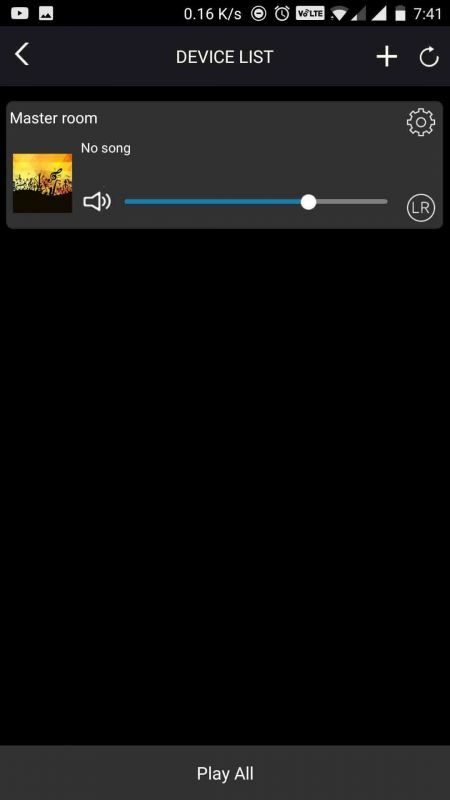 Start up the AudioCast App. 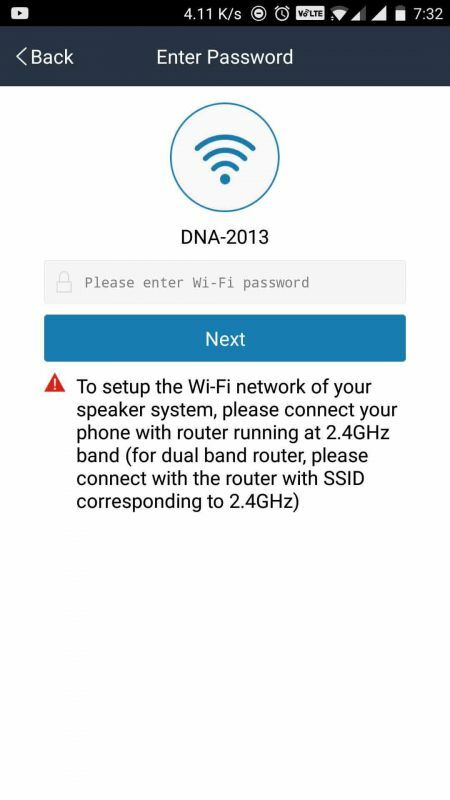 Once the app is up and running, the first thing you will have to do is connect your mobile to your home wifi. 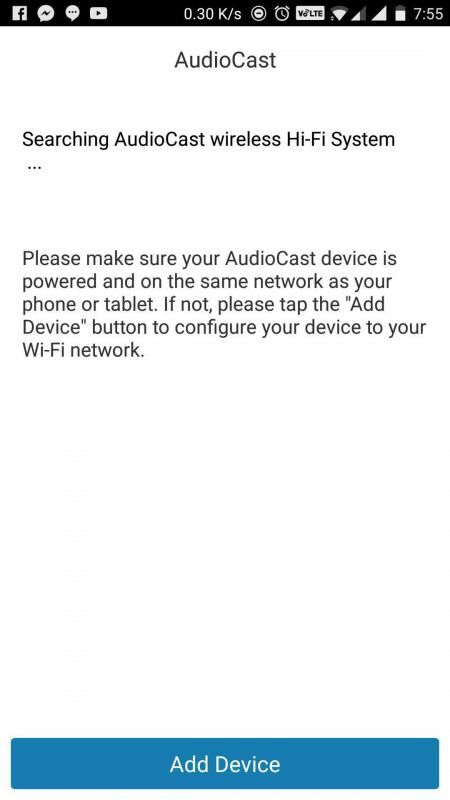 Then press the WPS button on the AudioCast so it will connect to the same wifi network. Note: Your router should be running at 2.4GHz or the AudioCast might not work. 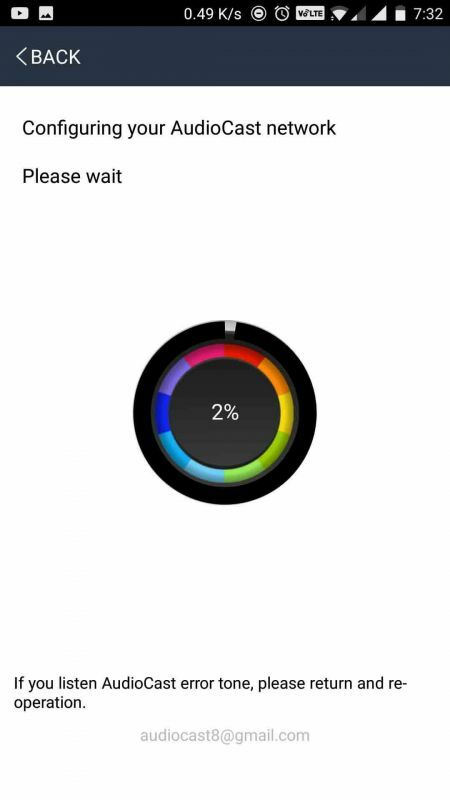 Once that is done, the app will configure the AudioCast network and get connected. 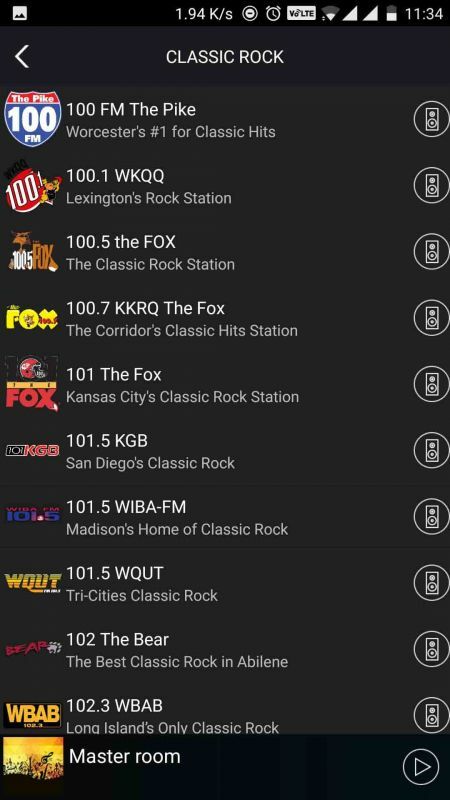 The next step will be to name your AudioCast so it will be easier to identify which AudioCast you will be playing from in case you have multiple AudioCast devices. That is all for the setup phase of the AudioCast. Let’s check the app and its interface. The app is very user-friendly and easy to use. The first screen that you’ll see after the setup is the device list. Here you can manage your AudioCast devices if you have more than 1. Clicking on the top left button or on my “Master Room” AudioCast will show a slider from where you can choose the streaming service that you want to play your songs from. 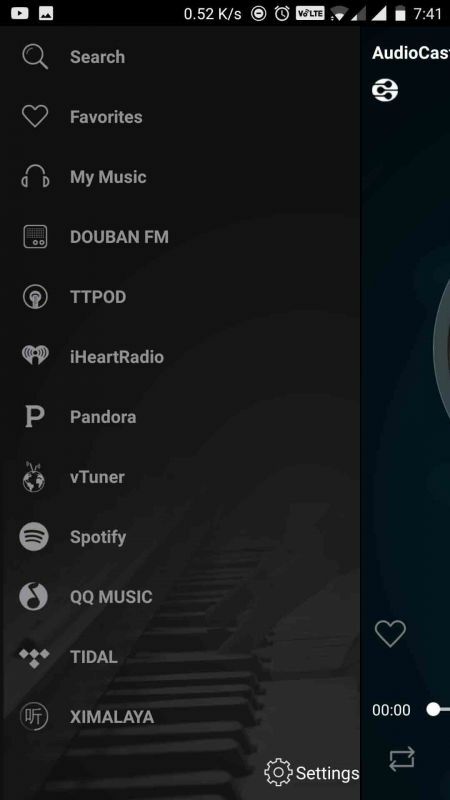 You can either play from your phone’s storage or play from other services like iHeartRadio, Pandora, vTuner, Tidal, everyone’s favorite Spotify, and many more. Playing music through the app is really simple. 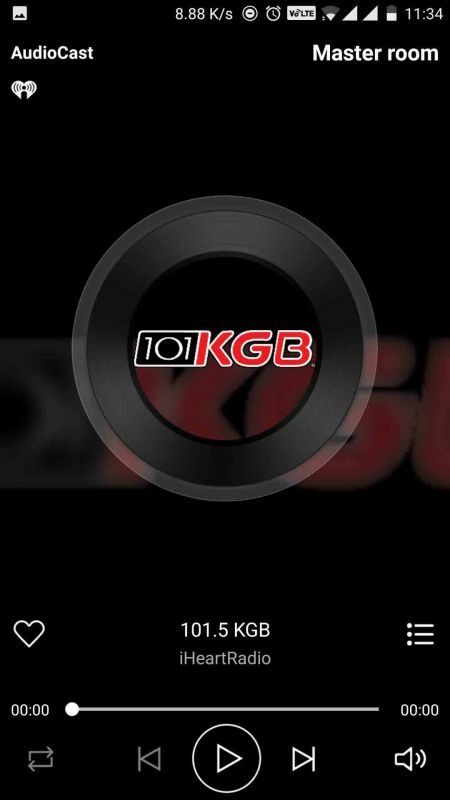 Let’s try it with iHeartRadio. 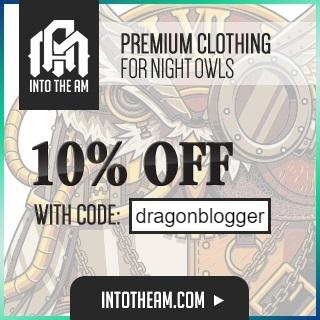 Simply click on it. 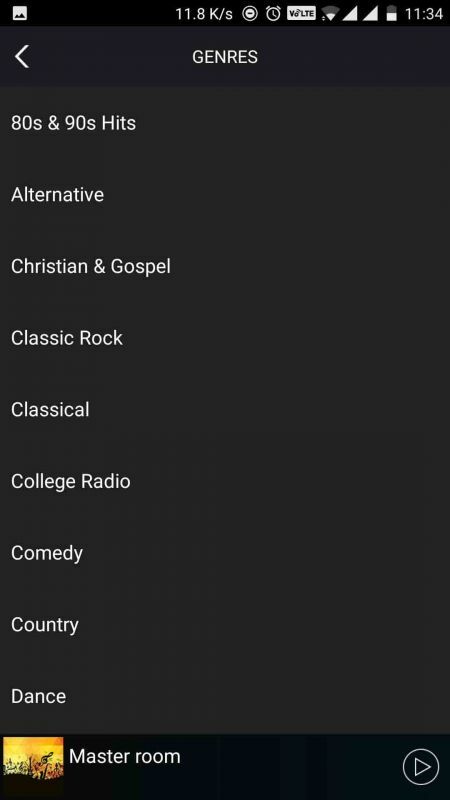 Select the genre and you’ll see multiple radio stations at your disposal. Select one and your song will start playing. This is the same for rest of the streaming services. AudioCast also supports Airplay which the Google ChromeCast Audio audio failed to do, so rejoice, Apple users. This is a big feature for those who own Apple devices. If you have multiple AudioCast devices set in multiple rooms, you can add them in the app by clicking the “+” in the device list section. Then connect it to the same wifi that your mobile is on and that’s it. 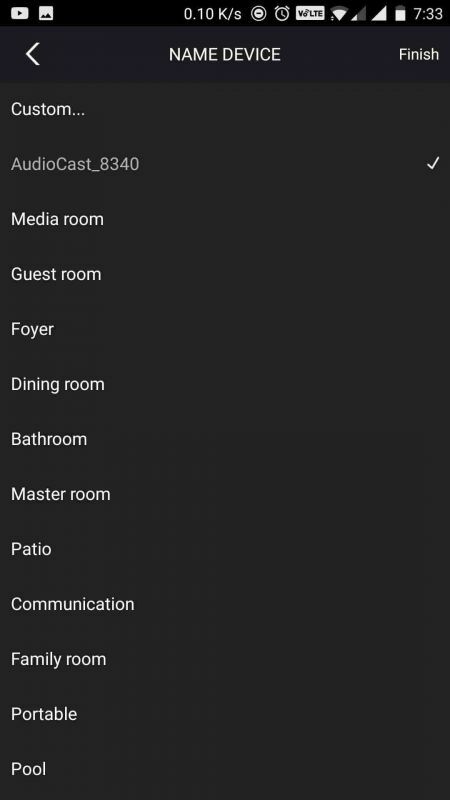 Now you can control speakers of 2 of your rooms from a single device. Pretty cool, right? 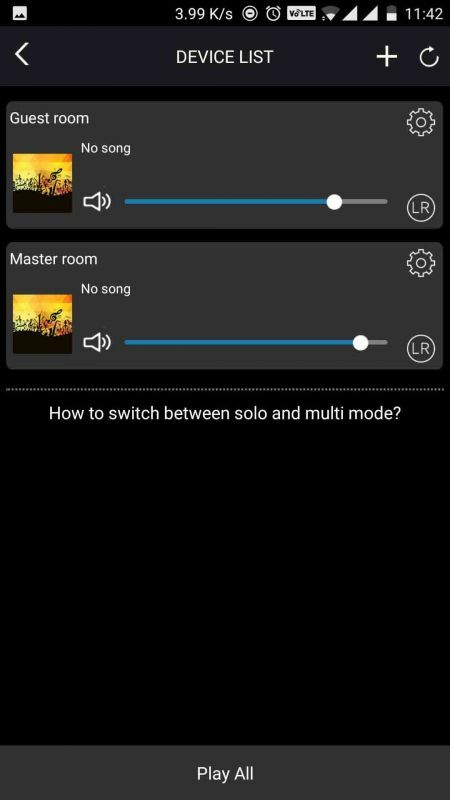 Now you can choose whether you want both the speakers to play the same song or you can have both speakers play different songs. 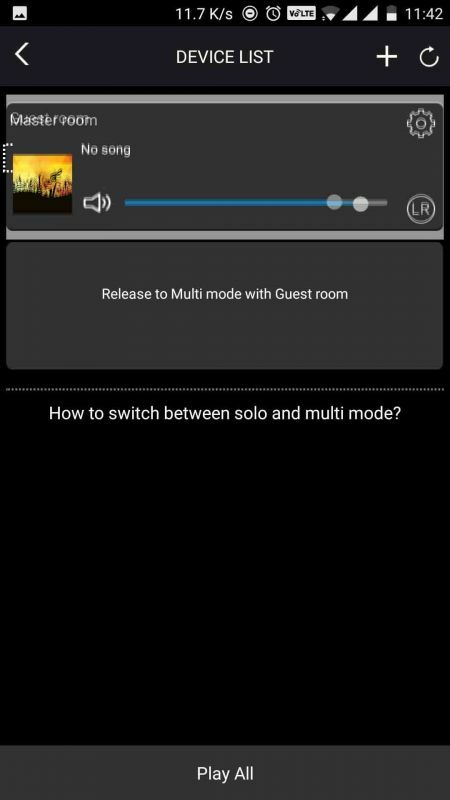 To enable multi mode, you simply have to hold on to one device from the list and drag it and drop it on to the device with which you want to have multi mode enabled. This will allow you to play the same song on both the speakers in sync. Another amazing thing you can do with the AudioCast is have a stereo setup if you have multiple AudioCast devices. You can have one speaker play only the left channel and the other speaker will play only the right channel. You can also set alarms through the AudioCast app. Not a major feature but can really help guys like me who won’t wake up even during an earthquake. But a loud speaker paired up with an AudioCast will definitely do the trick. You can also set up a sleep timer so after the specified time, the AudioCast will stop playing music from the speakers. 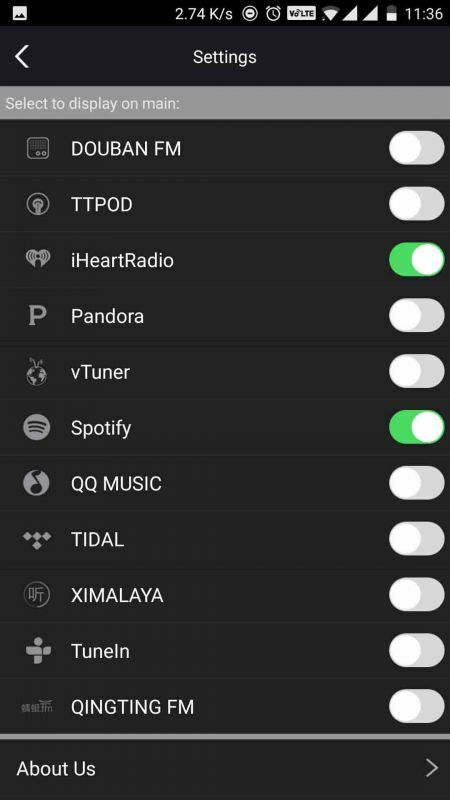 In the settings, you can choose which streaming services you want enabled and can turn off the rest so that those don’t show in the list. 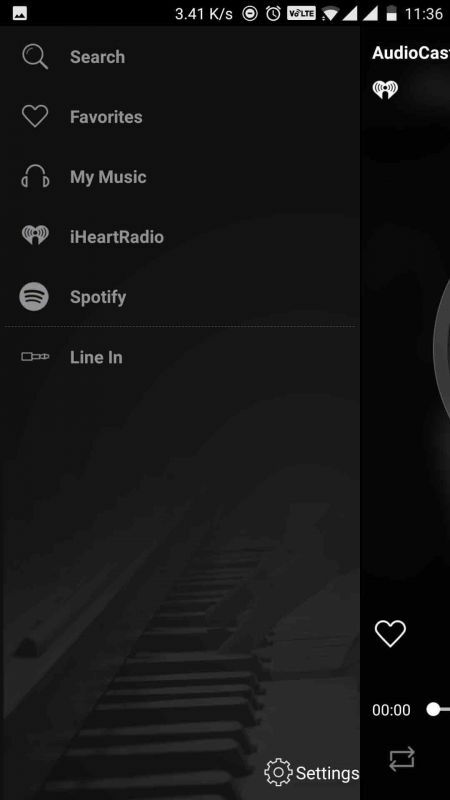 For example, here I have selected iHeartRadio and Spotify and have disabled the rest. So I will only be able to see these too in the side bar. You can also change the audio quality by going in the settings. There are three options which are low quality, high quality, and super quality. This will set the audio quality ranging from 64kbps to up to 320kbps. Well, that sums up the major functions of the AudioCast app. This was done on the Android version of the AudioCast so the layout might be a bit different on the Apple version of the app. I am not sure about it though. So Why The AudioCast over Bluetooth and ChromeCast Audio audio? 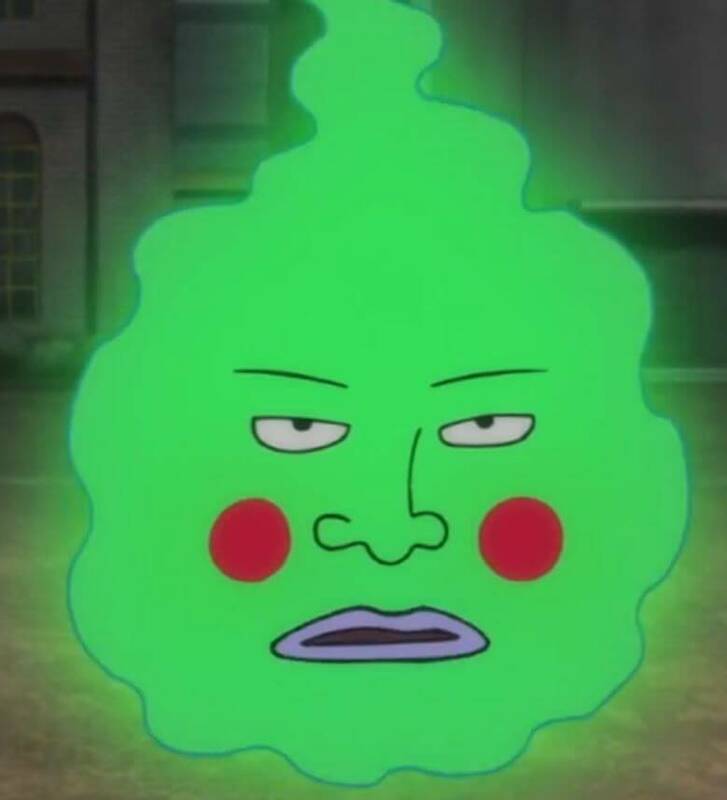 Now I know some of you might say that why should I go for the AudioCast when I have Bluetooth on my phone which is basically free or I could simply go and buy a ChromeCast Audio audio which is a few bucks cheaper. Well, you might be true but there are a lot of limitations to the Bluetooth or the ChromeCast Audio audio. One major thing you can say about the Bluetooth is the range. You need to stay in your Bluetooth’s range to stay connected to your speakers. That is not the case for the AudioCast or the ChromeCast Audio since it depends on your wifi. 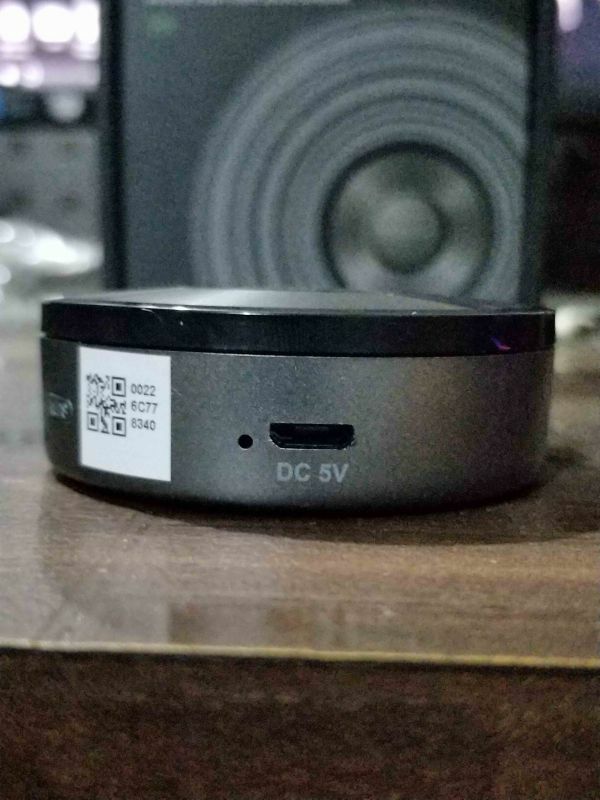 Another thing the Bluetooth, as well as the ChromeCast Audio audio, cannot do is connect to two different speakers at the same time. I might be partially wrong here since the release of Bluetooth 5, you are able to connect to multiple speakers at the same time. BUT, the Bluetooth 5.0 was just announced a couple months ago. So it is limited to high-end smartphones for now and is practically unusable since it lacks the update. So when Android Oreo starts rolling out with BT 5.0 support, only then will you be able to utilize dual speakers on Bluetooth. 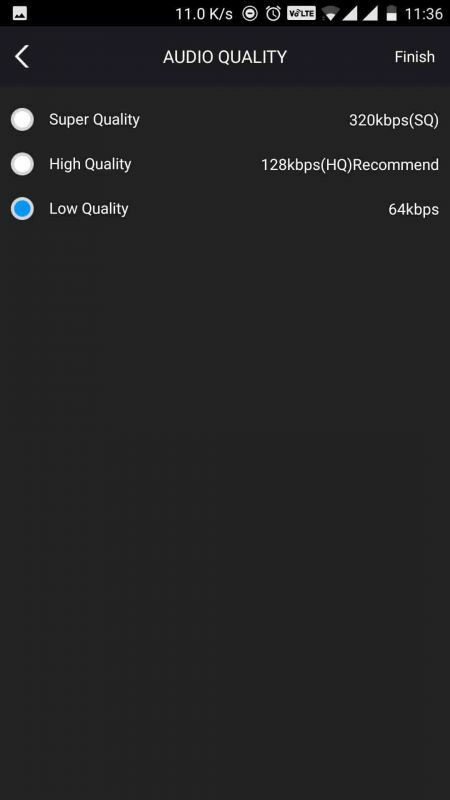 Both Bluetooth and ChromeCast Audio audio do not support Airplay, NAS, or UPnP. You also cannot set up and alarm or a sleep timer in Bluetooth or ChromeCast Audio audio or have a synchronous multi-room system. 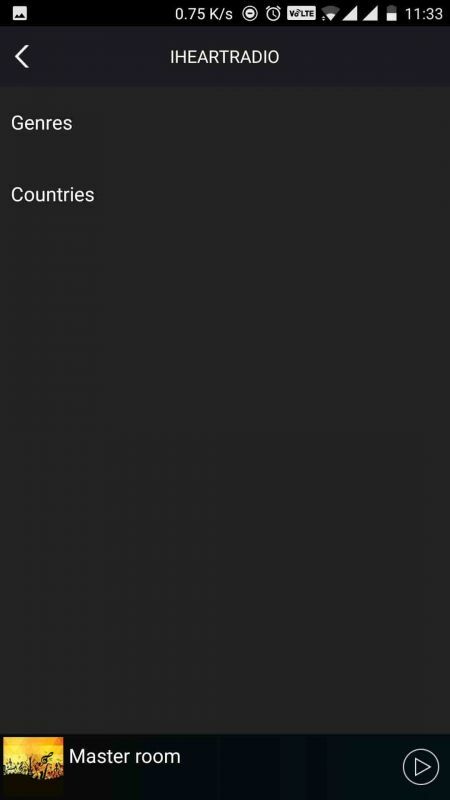 And you also cannot multi stream different streaming services on different speakers. So yeah, there you go. This is why I think the AudioCast is superior when compared to Bluetooth and ChromeCast Audio audio. 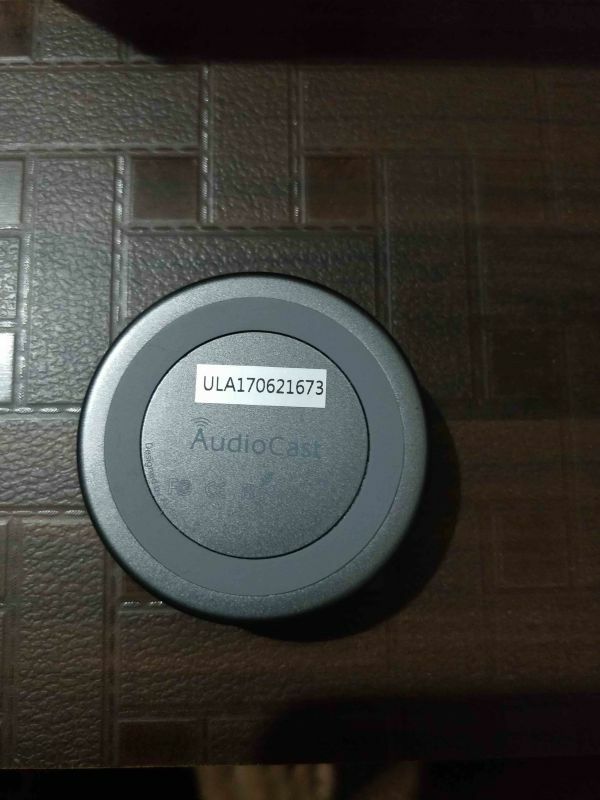 The AudioCast is a small, but a powerful little device. 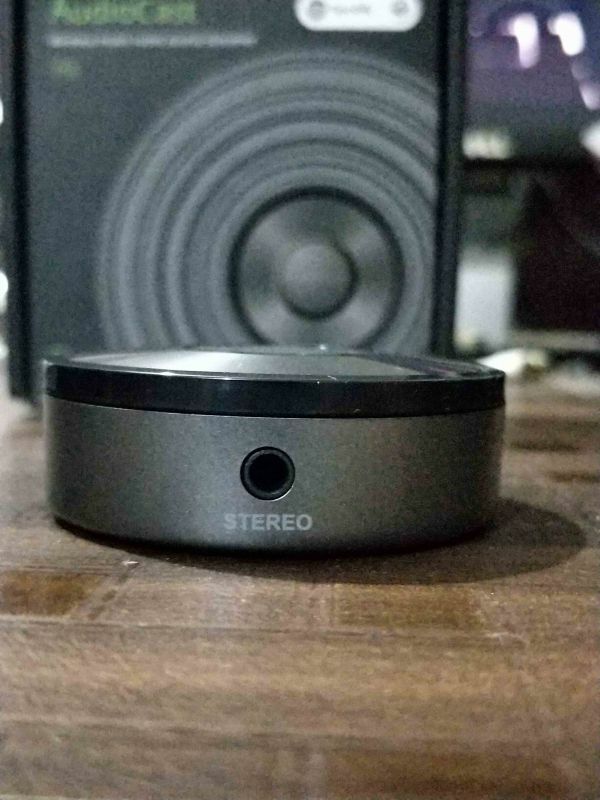 From streaming through your phone’s memory to streaming music through online streaming services and internet radio, you’ll be able to listen to your favorite songs from your speakers wirelessly, and without any audio quality loss. 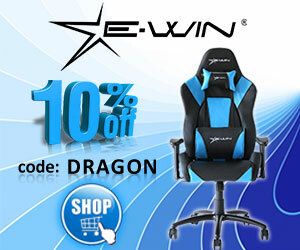 Whether you are in your living room or in your dining room. 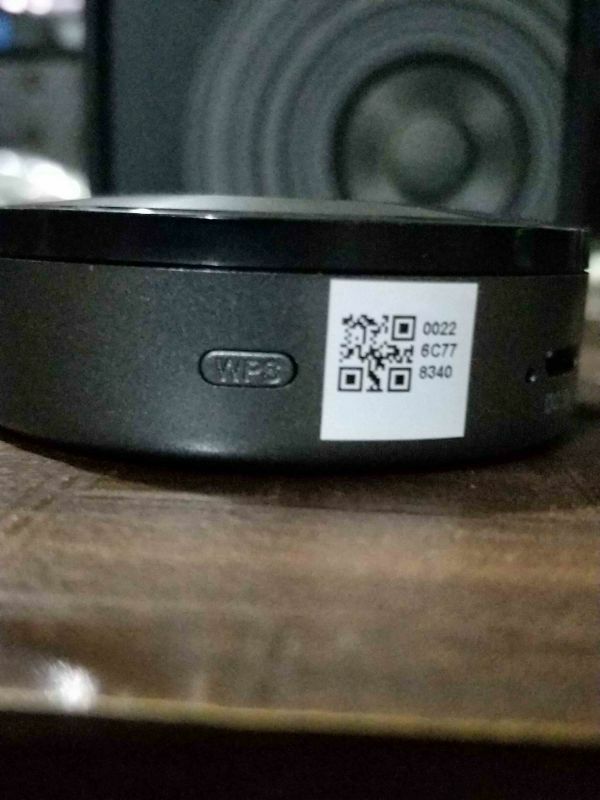 As long as you are connected to your home wifi, you’ll be able to play your songs. From multi room audio streaming to a stereo setup, the AudioCast is a must have for audio enthusiasts. Hi my name is Rohan Jadhav. I am a guy who loves to play games and a tech lover. I like to be updated on all the tech stuff. I enjoy watching movies and I am currently doing a specialization course in VFX.